In every home, furniture will never be absent. Furniture is one of the most important ornaments that can be found inside the house, which are also made into decors that improve the aesthetic of the house. Furniture is made with different materials and sometimes it is made with mixtures of materials. Woods, steel, and glass are somehow the most common materials and these resources are often combined with each other to create great and stunning fixtures. One of the most common furniture that can be found today is mirrored furniture. Several types of mirrored furniture can be found in the households today. From coffee tables down to cabinets, these are incorporated with a mirror to make the fixtures look more stunning and captivating. Having mirrored furniture at home is a good decision because it makes the interior of the house unique and different. 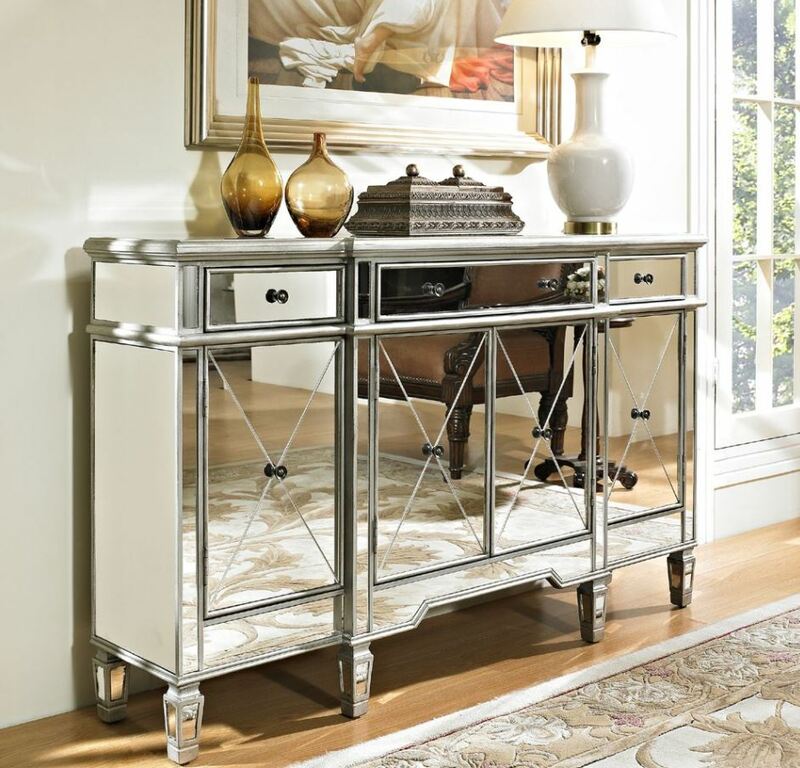 Choosing mirrored furniture for you humble abode will not leave you any regrets. One cause of having this kind of furniture is that it will make your small space appear big. Having this, people will not notice that your home is just small because the mirrored furniture will make it spacious. It will serve as a great decoration for your home. Another good reason why having mirrored furniture at home is a good idea is that this gives light to your house or room. Mirrors reflect sunlight and because of this, it will reflect the light to the interior of the home. In addition, mirrored furniture is good for your home because of its great strength. You may say that a glass can be broken easily but when it is integrated with furniture, it is durable. Thus, mirrored furniture is hard to break because the furniture itself resists the mirrors from getting shattered. In addition, even as time passes by, this type of furniture never gets old unlike with the metal and wood furniture because the mirrored ones will not fade and even have hollows and stains that are hard to manage. When it comes to cleaning furniture, you may find the process quite challenging and difficult because you need to consider a lot of factors so that the furniture will not easily deteriorate or will not have any damage. However, with mirrored furniture, cleaning will never be hard because this type of furniture is easy to clean. You can just spray a glass cleaner and wipe it thoroughly. A simple cleaning of this furniture will not need a lot of time and effort and it just makes your furniture look good as new. With all kinds of furniture today that are made of different materials, mirrored furniture will be the best among others. It will not give you any difficulties. Instead, it will give you great advantages that no other furniture can give. Having this at home will help in making your home look great, original and stunning. In addition, it will light up your whole place with the help of the natural light. With mirrored furniture, nothing can go wrong. Wall mirrors might seem like taking the whole mirror theme to the extreme if you already have rooms full of mirrored furniture but they come in many different styles and can help break up theme a little bit whilst also making the room look bigger as a whole and creating a multi-dimensional effect with all of the light from each mirrored piece also bouncing off the wall mirrors!